KIEV (Sputnik) - Earlier in the day, media reported that some radical activists had brought tires and paper ships to the main entrance of the Russian embassy. 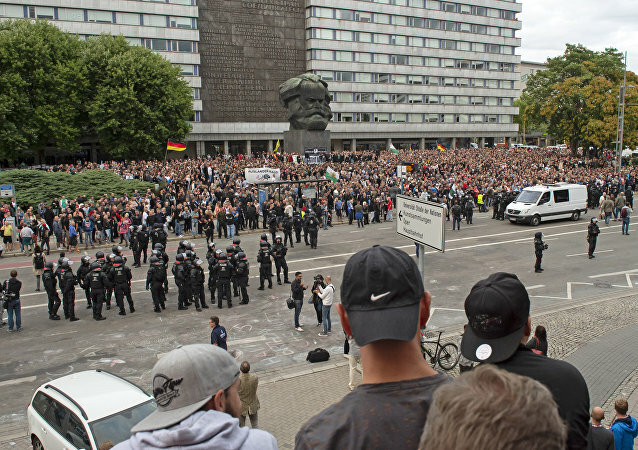 MOSCOW (Sputnik) - German Interior Minister Horst Seehofer told the Rheinische Post newspaper on Thursday that he would join the protests in Chemnitz if he was not a minister. 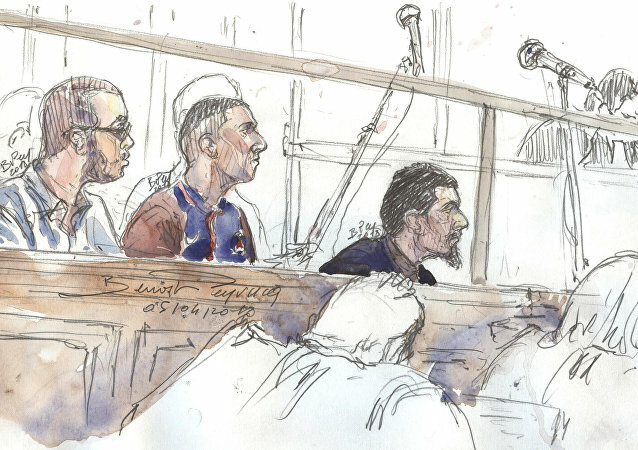 The head of Lunel, a southern French town, which has become a symbol of the jihadist fervor reportedly raging in parts of France, has called on the government to suppress the "radicalized Muslim community" from blossoming in his town. MOSCOW (Sputnik) - Iran expressed a strong protest to the United Kingdom over the incident with its embassy in London that has been recently attacked by the radicals, country’s Foreign Ministry spokesman Bahram Qassemi said. MOSCOW (Sputnik) - The Russian Embassy in Ukraine has expressed hope that Kiev will publicly condemn the actions of Ukrainian extremists that pelted the building of the Russian Center for Science and Culture in Kiev with stones and eggs. Greek-Catholics and Jewish people in Ukraine continued to experience discrimination last year, the US Department of State said in its annual report on religious freedom on Tuesday. A group of radicals, who introduced themselves as the members of the Other Russia (Drugaya Rossiya), an unregistered nationalist party in Russia, disrupted on Wednesday a press conference of Martin Sajdik, the OSCE envoy to the Contact Group on Ukraine, after the Contact Group meeting in Minsk, a Sputnik correspondent reported. Around 20 people stormed into the office of RIA Novosti news agency in Kiev, demanding that the video conference with Ukrainian cities must be stopped, RIA Novosti reported. The event is part of the Congress of the Ukrainian affinity groups of Russia. 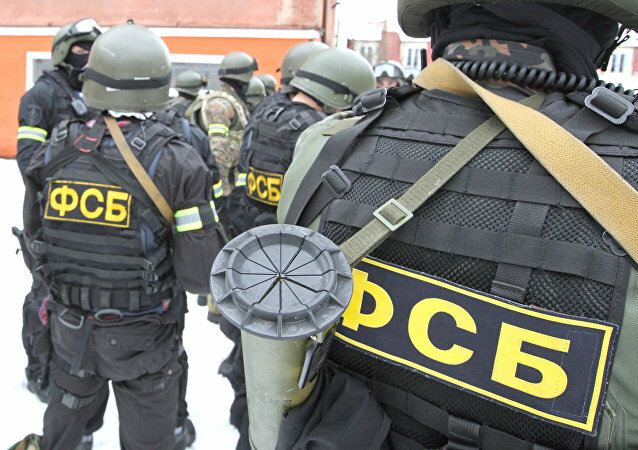 Russian Federal Security Service director said that Ukrainian government authorities, as well as radical organizations have moved on to active actions aimed at implementation of terrorist plots in Russia's southwestern Crimean Peninsula. 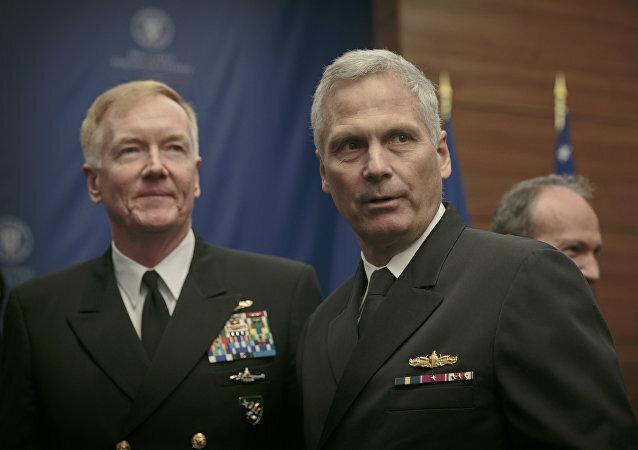 Russia remains one of the top challenges the United States faces, Navy Staff Director Vice Admiral James Foggo said on Wednesday. 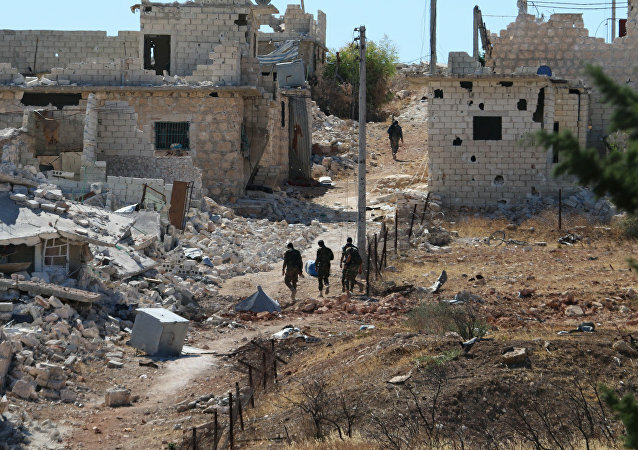 In a pitched battle, the Syrian army, assisted by al-Quds militia brigades recaptured a Palestinian refugee camp on Saturday in the north-eastern suburbs of Aleppo. 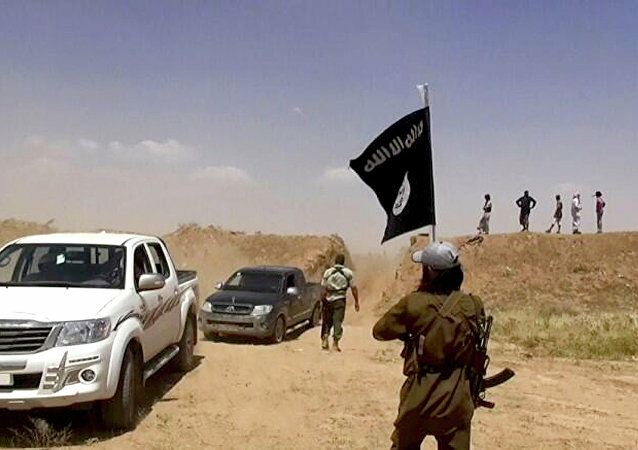 However, by Sunday morning the territory had fallen back under control of the rebels. 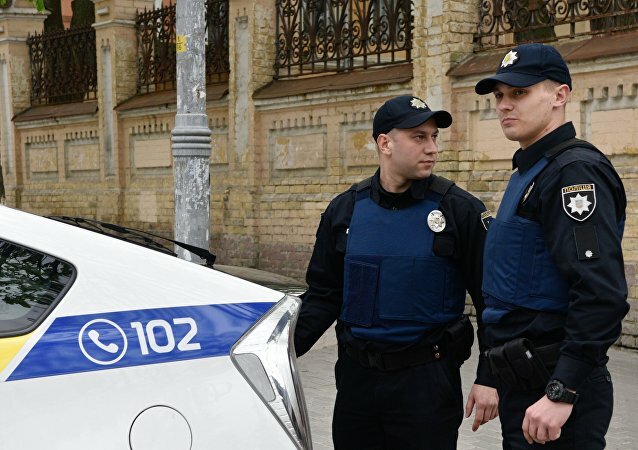 A right-wing Ukrainian nationalist picket of the Russian Consulate General in the southern Ukrainian city of Odesa has ended without public disturbances, local police said Friday.